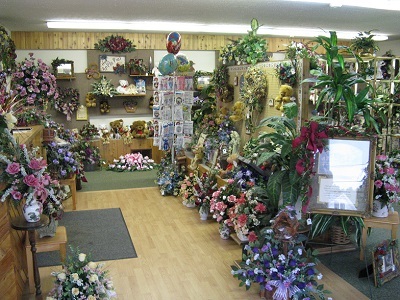 Bihl's Flowers and Gifts has decades of experience and customer satisfaction. Our showroom is located in downtown Wheelersburg (near the post office at the intersection of South and Green Streets) and is open Monday to Saturday. 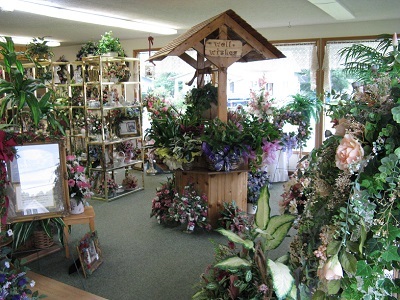 We always have fresh and silk flowers in stock and custom make every arrangement. Webpage by Bihl Engineering Analysis and Design Ltd.